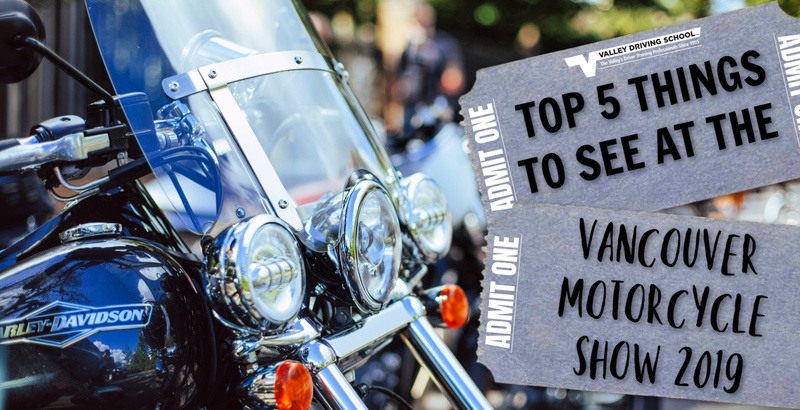 Coming to the Abbotsford Tradex from January 18th to 20th, the 2019 Vancouver Motorcycle Show is prepared to deliver your fix of two-wheel freedom as we gear up for another epic riding season on the West Coast. 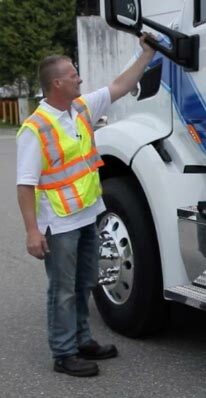 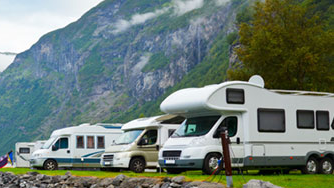 With winter in full swing, many drivers have vehicle maintenance on their minds. 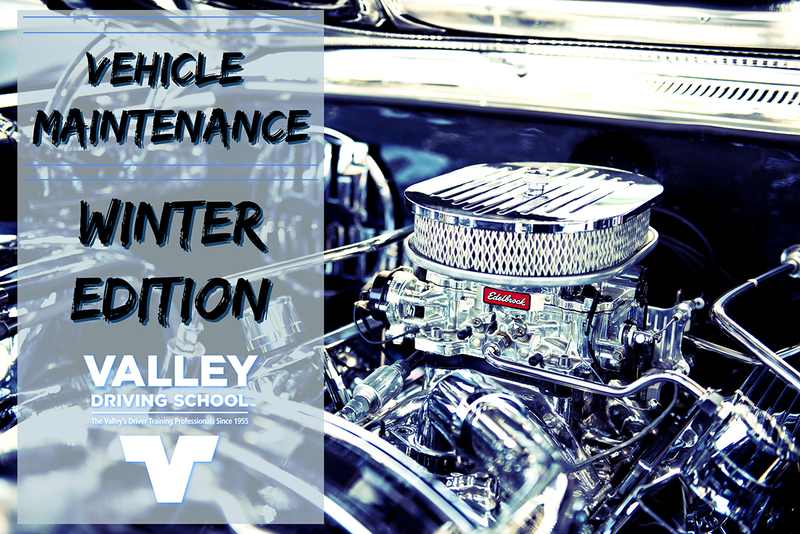 Winter is a unique season in that it requires a specific set of maintenance activities to prepare for the incoming elements, so it’s a great time to get your car in tip-top shape for the cold and wet conditions. 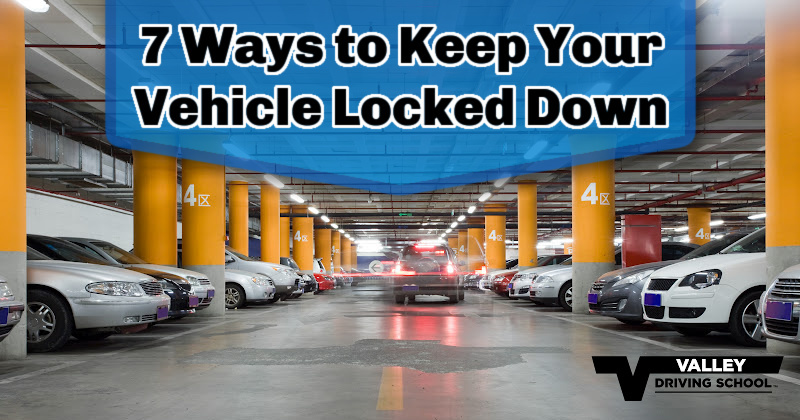 During the holiday season, crime rates increase as drivers leave their vehicles unattended for long periods of time. 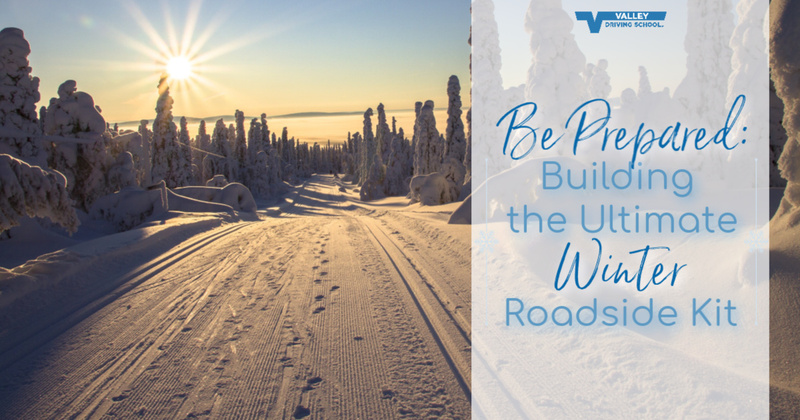 To ensure you have safe and happy holidays, you want to make sure that your vehicle (and the gifts within) will still be around by the time you finish picking out that perfect gift for your favourite Uncle.